Produce Investments Ltd, is a leading operator in the fresh potato and daffodil sectors. 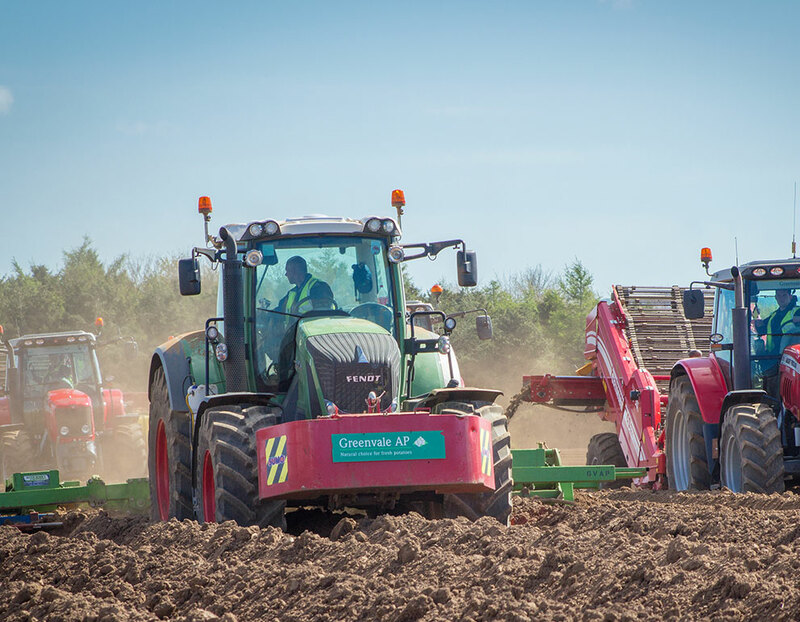 Find out more about our business and our involvement with fresh potatoes, daffodils and daffodil bulbs. Together our board of directors hold unrivalled expertise underpinned by their long-standing commitment and breadth of experience.